This 4-day workshop has everything trainers need to convert training into learning. 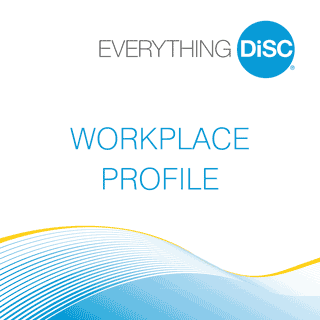 The A-E Professional Development Model is an easy-to-follow five-step process that benefits everyone involved in the training process. 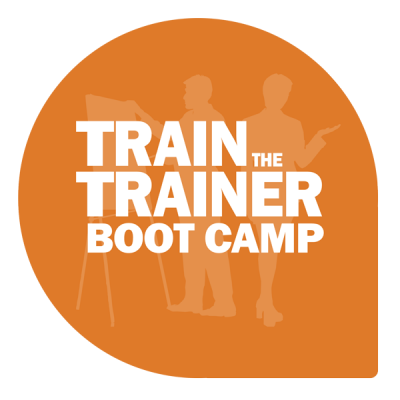 The next Train the Trainer Boot Camp takes place in Houston, TX on April 2-5, 2019. 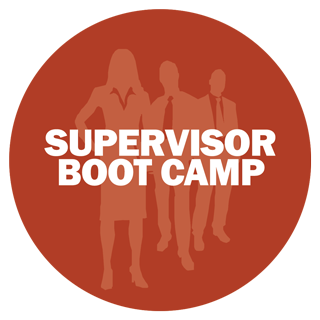 Excel at leadership, supervision, and coaching! This workshop will help you better understand yourself and others. As a result, you will be in a great place to motivate your staff, gain buy-in from your team, and address difficult situations or resistance among your workforce. Advance your skills. Become a certified expert. Earn a credential that demonstrates you can solve real-world challenges and make a meaningful impact on your business. Our professionals are eager to share over 30 years of experience in training and coaching with you. Take advantage of our expertise! Your employer, your learners, and your career will benefit! 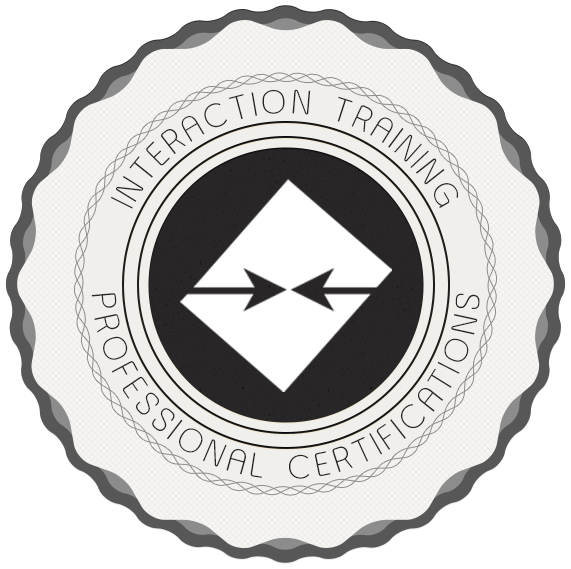 We offer certifications for training professionals and supervisors. Take a look if you want to succeed faster in your role. Our clients are more than customers, they’re partners. We proudly serve over 600 clients and have the pleasure to continually help many grow their success on multiple occasions. Some of our clients have put their trust in us for nearly 30 years! Regardless of your industry, we can fill a specific need in your organization with tailor-made programs or you can come to us for one of our boot camps, webinars, certification programs, or online classes. 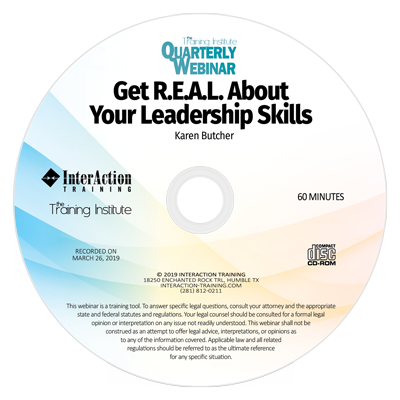 InterAction Training’s speakers make the creation of raving fans look effortless. 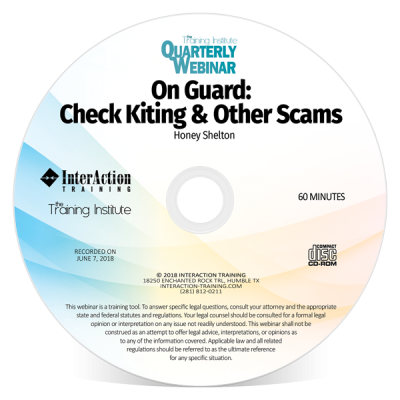 Our webinar participants rate their programs and speakers exceptionally high. We treasure our relationship with Honey Shelton and her team. Our bankers rave about the training programs InterAction presents. This has been the case for over 20 years!